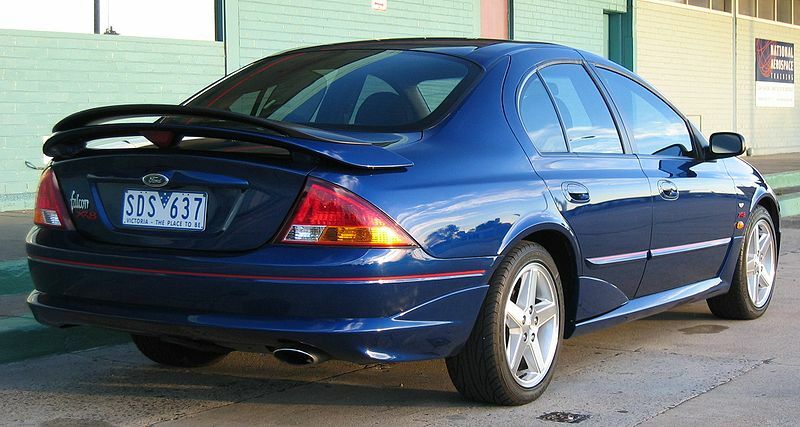 Additional Info: AU series 1 from 1998-2000, series 2 from 2000-2001, series 3 from 2001-2002. 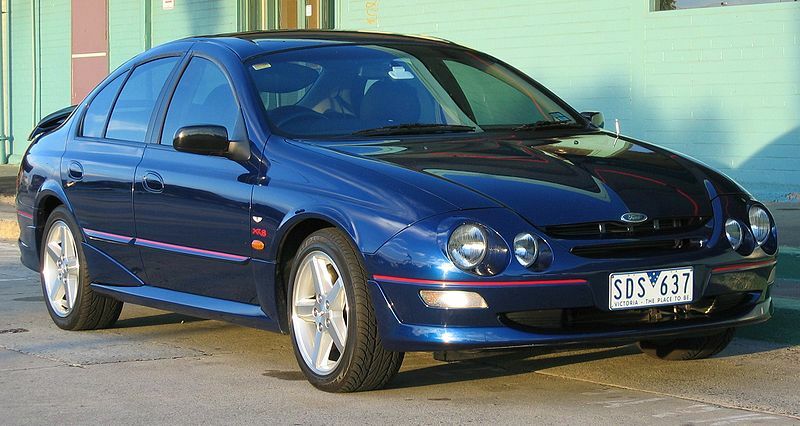 Prior to 2000 the XR8 made 248bhp. 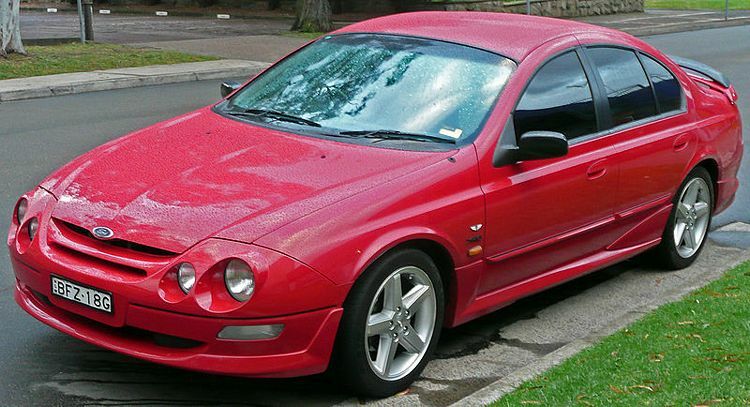 A Ford Tickford Experience model was also built with a 335bhp 5.6 litre engine called the FTE TE50, it had many upgrades and trim changes over the XR8 and gets to 60mph in around 6 secs. 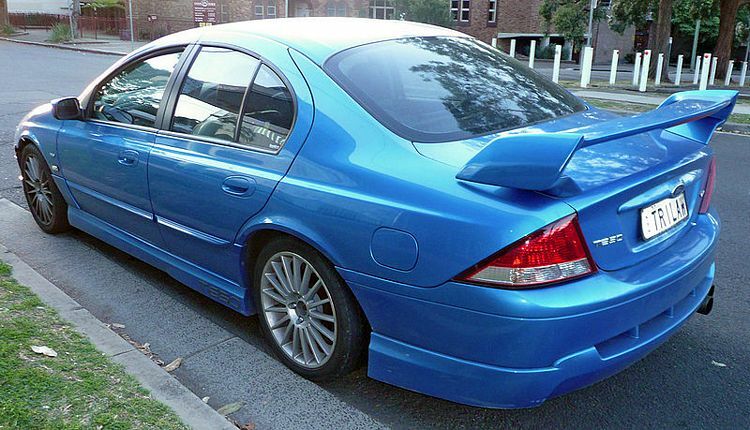 Also an even more rare TS50 was built. 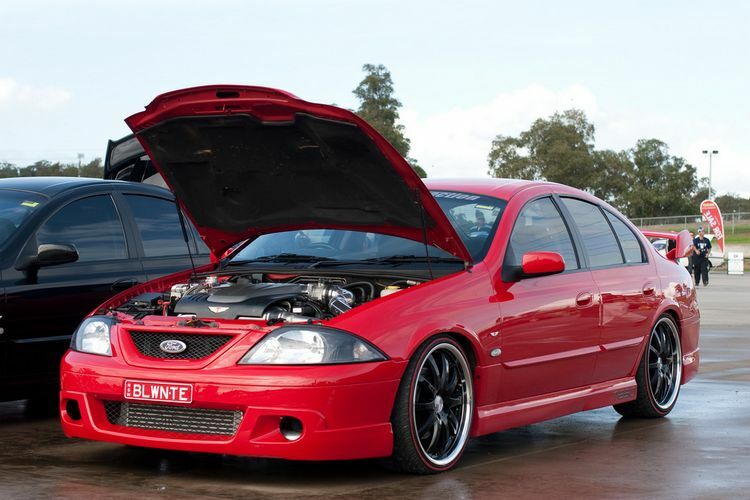 The XR6 has a Straight 6, 4.0 litre engine making 220bhp or 231bhp with the XR6 CVT engine 0-60 comes around in 7.5 secs. 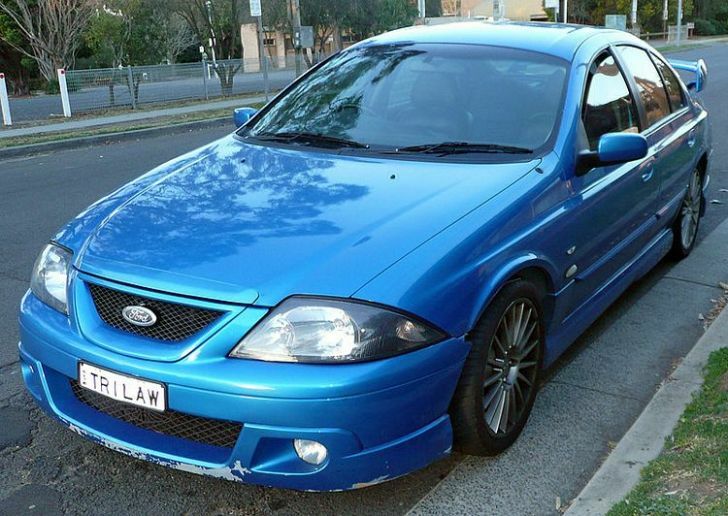 A Falcon S was also built with a 4.0 litre 211bhp engine and was much cheaper than the XR6.